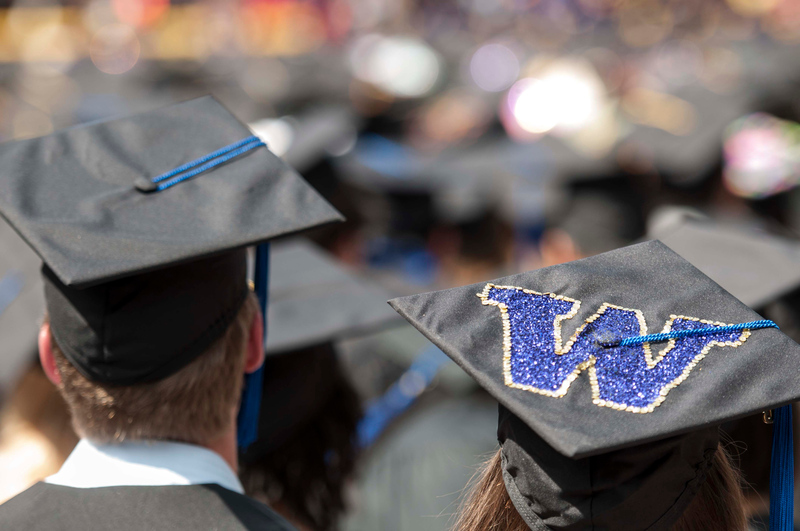 The best universities in the United States – including the UW – share institutional leadership between the faculty and administration. This collaborative approach is the best way to advance our commitment to academic excellence, our duty to educate students and our legacy as a great public university. A faculty union threatens this collaboration. Having a union bargain for all of the faculty on matters including evaluation, salary policy, promotion and tenure would sideline the Faculty Senate, diminish the faculty voice and eclipse the collaborative approach we have worked on for generations. This website is a resource we hope will help you make an informed choice on a faculty union. Let’s move forward as partners and not let a third party turn us into adversaries. In this Q&A, you’ll find important information about the process of union organizing, which touches upon your rights and responsibilities as a faculty member. 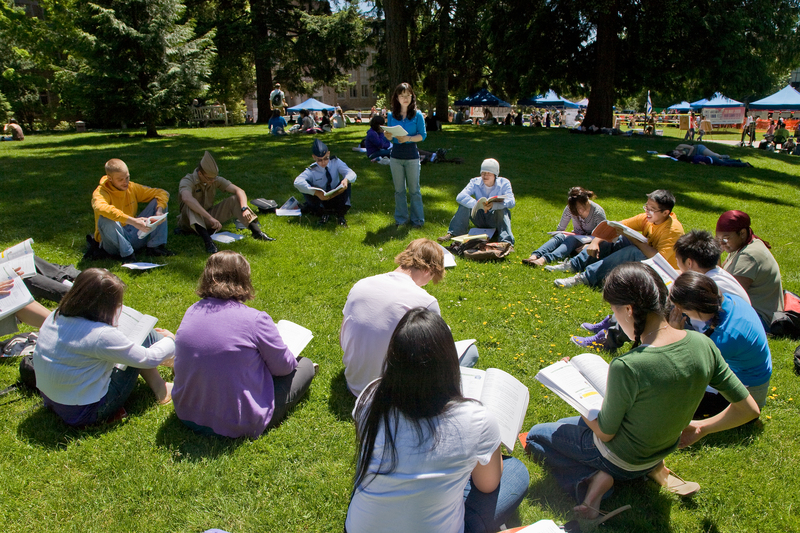 It is crucial that you have as much information as possible about the unionization process and what having a union would mean for you and the UW. Working directly and in collaboration with faculty members in the governance of the University is essential to who we are and what we do. This direct relationship with an independent faculty at all levels of the University is the best way to advance our commitment to academic excellence, our duty to educate students and our legacy of more than 150 years as one of the finest universities in the world.